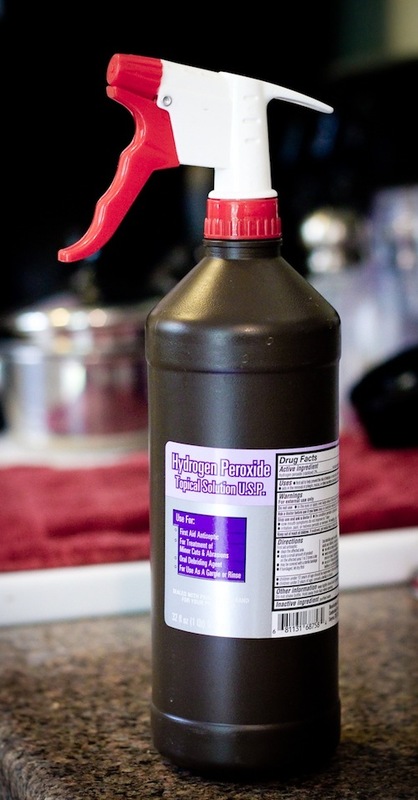 Turn your hydrogen peroxide into a spray bottle! Just replace the bottle cap with a spray bottle head. This stuff is good for cleaning all sorts of things like windows, tubs, and toilets. 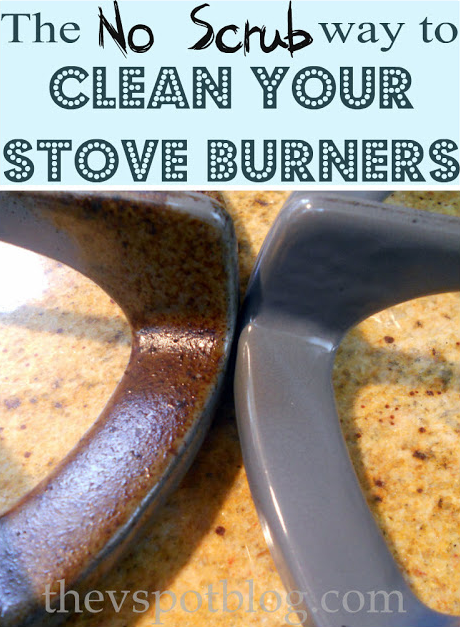 Stove burners are the worst for stuck on grease, drips, spills, and food particles. The heat bonds them to it, making it a not-so-easy task to remove. But, I certainly don’t like scrubbing! Here is the easiest way to tackle those burners without using those arm muscles. The easy way! I don’t know how these 2 ingredients make for such a magical solution, but it seems to work really well! And I’m thrilled that I already have them conveniently stocked in my kitchen. Simply mix together 3/4 part oil (olive oil or vegetable oil) with 1/4 part white vinegar. The ratio doesn’t have to be exact! Just eyeball it. 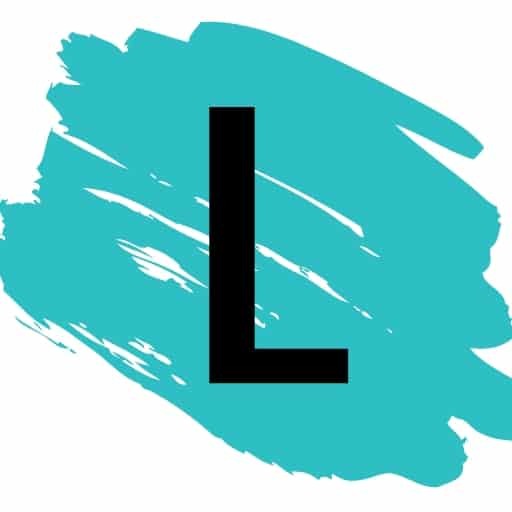 Then, use a soft cloth or rag and rub the mixture into any imperfections or scratches on your wood furniture or cabinets. That’s it! I can’t believe the transformation on this one. 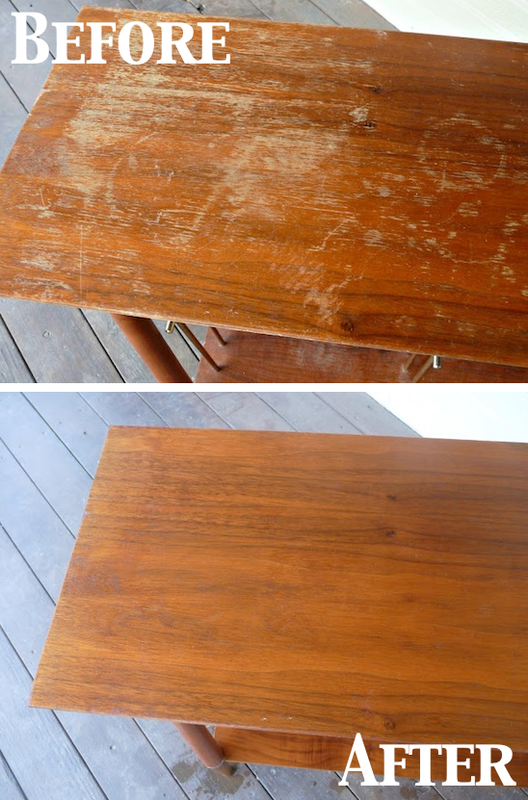 I used this trick on my piano bench and kitchen cabinets– worked like a charm! They look brand new.